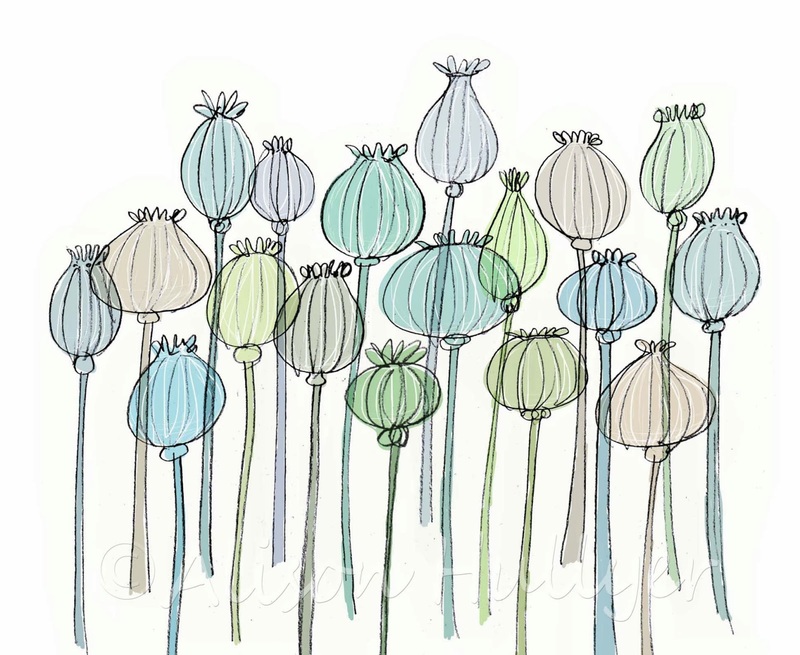 Forgot to mention these new Poppy Seeds note cards of mine are also in the latest Phoenix Trading release. 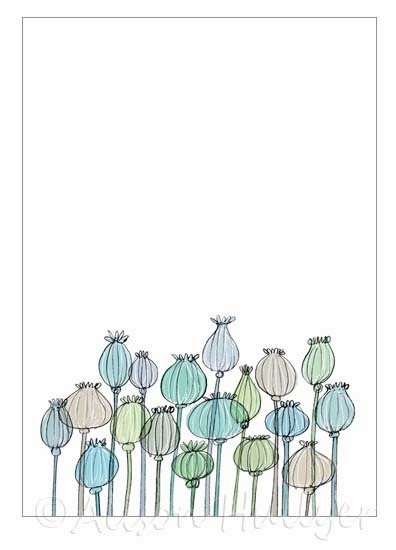 They are 5" x 7", are printed on matt textured board and come in packs of ten with manilla envelopes (code M101). They are priced at £4 and the versatile design means they could be used for any number of occasions, so much nicer than receiving a text or email.